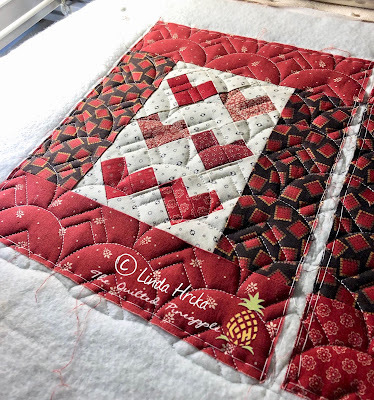 Very cute little Valentine quilts, Linda. 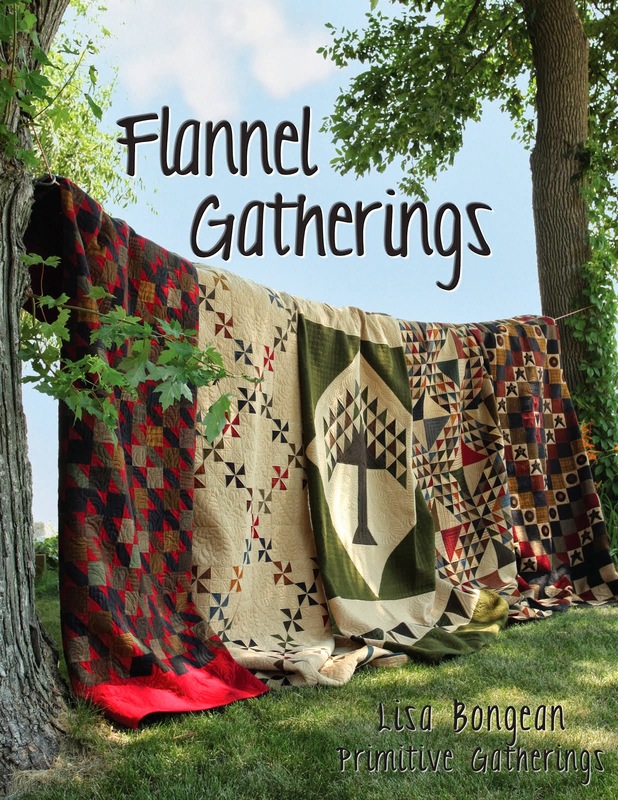 I made a couple of quilts from this pattern once. And I love the red/white snowball. So classic! The quilts on the hearth were wonderful finds! 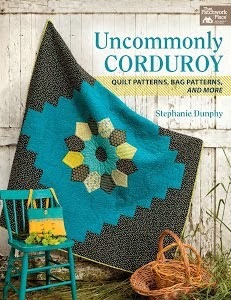 And that is cute to hang a quilt on the door. I love seeing you posting again. I love the little patchwork on your front door. I have not thought of that. So glad for your idea and inspiration! Your hearth is so pretty! 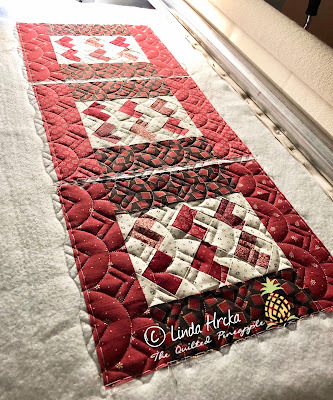 And hey, I love my QP rulers - use them on every custom quilt now! I LOVE those valentine quilts, so cute!! Love all your pillows too!! I need to get more creative in that department. My couch is pretty blah, you've given me inspiration.